At All New Customs, custom car audio is our passion. We live and breathe subwoofers, tweeters, amplifiers, equalizers, fiberglass enclosures, custom dash pieces, and every other element of the industry because it simply is what we love. 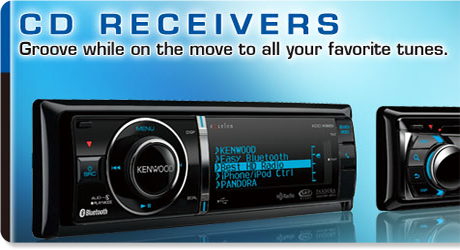 We’re here to help you get the ideal sound out of your car stereo, whether you prefer Tupac or Pavarotti. Call us today or visit our showroom to demo components and learn more about an aftermarket car audio system for your vehicle. 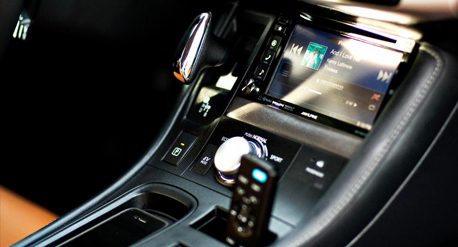 Vehicles are often built with lower end audio systems, which offer a sub par listening experience. All New Upholstery will install the latest audio systems and assure that your listening experience is tailored to how you’d like to listen to your music. A ride is not complete without the right music to accompany your trip. 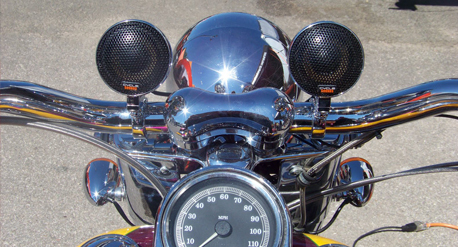 We can perform a custom installation of audio systems into your bike. 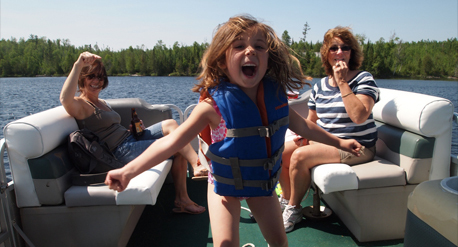 Whether you’re out with friends on a gateway or on your own private fishing escape, its always handy to have an audio system in place to change the atmosphere. Don’t let your dealership VOID YOUR WARRANTY because of aftermarket equipment! Click here to Lean More.